People with dementia often report losing confidence following a diagnosis and can sometimes experience feeling marginalised and stigmatised in society. Dementia NI was established in January 2015 by five individuals with dementia, to support and enable others with dementia to have their voices heard. Since launching in 2015, members have been involved in activities including public speaking, engaging with policy makers and service providers in Northern Ireland, raising awareness and challenging stigma and assumptions about dementia. But what exactly empowers people with dementia and how can this learning about empowerment be translated to other contexts, for different individuals and in different circumstances? These are questions that will be addressed by our exciting new research project between Queen’s University Belfast and Dementia NI, funded by the DRILL programme. We are delighted to be partnering with Dementia NI as part of an evaluation of the organisation’s empowerment programmes. 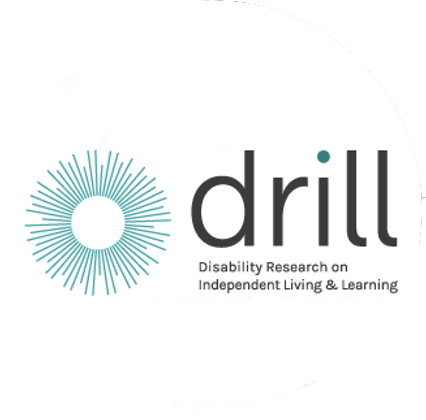 Informed by the principles of realist research this evaluation will be co-produced by people with dementia to help understand what works well about the programmes, for who and in which situations. This will include interviews, observations and questionnaires with members, volunteers and staff. The knowledge developed through the evaluation will support current and future members of Dementia NI as they continue to develop empowerment groups across Northern Ireland. It is expected that recommendations will also be applicable more generally to empowerment of people living with other disabilities. Dr Paul Best is a lecturer in Social Work at Queen’s University Belfast and will be leading this project in collaboration with Dementia NI. Tara Collins is the programme manager of Dementia NI. Mabel Stevenson is a research assistant at Queen’s University Belfast on this project.